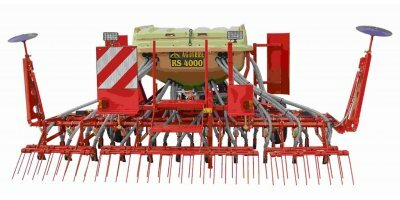 The SoilWarrior X row unit is ideal for fields requiring deep fall tillage and precise seedbed preparation in the spring. 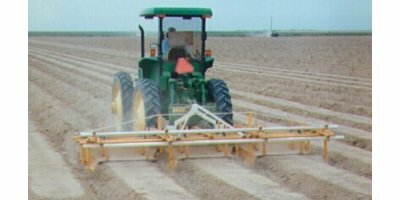 The SoilWarrior X is the foundation of our business and what sets us apart from the competition because it does not use a shank/knife. 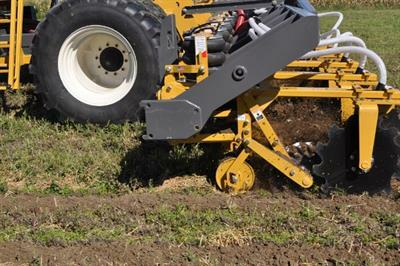 It cuts through and blends crop residue with ease and resists plugging. 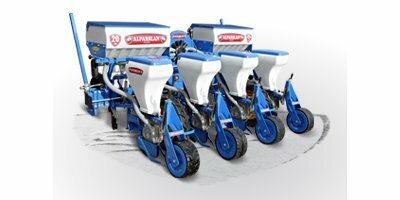 By Environmental Tillage Systems, Inc. based in Faribault, MINNESOTA (USA). 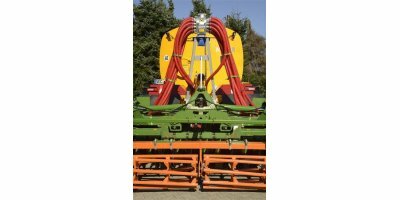 The soilwarrior n is ideal for fields requiring precise seedbed preparation, vertical coulter tillage (up to 6″) or shank tillage (up to 9″) with placement of liquid or dry fertilizer and/or nh3 sub-surface fertilizer. 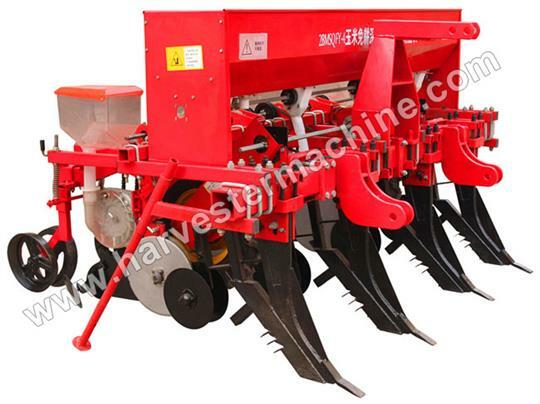 By Zhengzhou Whirlston Machinery based in Zhengzhou, CHINA. 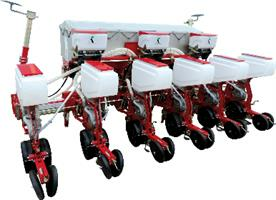 By Primary Sales based in Midvale, AUSTRALIA. 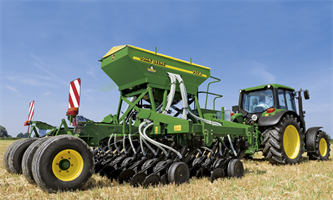 Engineered for the toughest conditions and maximum area performance,the 740A pneumatic drill for minimum tillage and the all-round 750A pneumatic drill from John Deere impress with the highest precision standards. 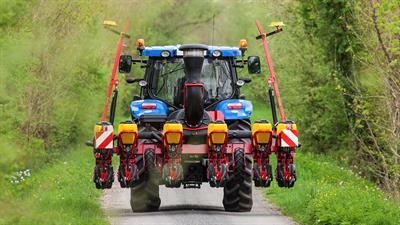 Conventional, minimum or no till – these high performance machines deliver outstanding advantages whatever the system.